Thinking Of Switching to Contact Lenses? Book a Contact Lens Eye Exam & Fitting! For many people, contact lenses are the ideal corrective lens for their lifestyle. There are many reasons you may want to use contact lenses, and whether they are personal or professional, it’s important that you venture into contact lenses properly. How well a pair of contact lenses fit is as important as their prescription. Ask anyone who’s ever worn poorly fitting contacts: poor fitment can ruin a pair of otherwise good contact lenses. If you’re thinking about wearing contact lenses, request a contact lens exam/fitting. During this appointment we will ensure your eyes are in good health and assess what contacts will properly fit for maximum comfort. The contact lens exam is the most important first step in wearing contact lenses. 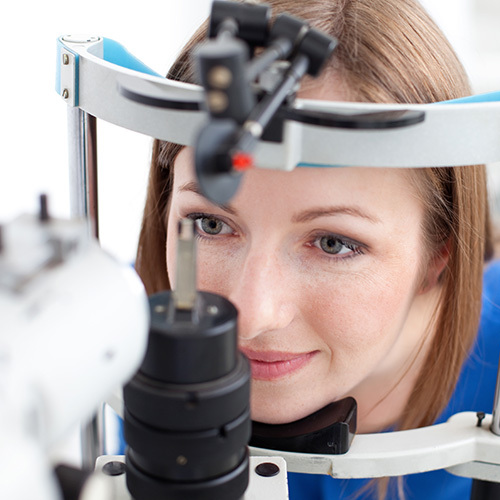 During the exam we will perform tests akin to a typical eye exam to ensure that your eyes are suitable for contacts. 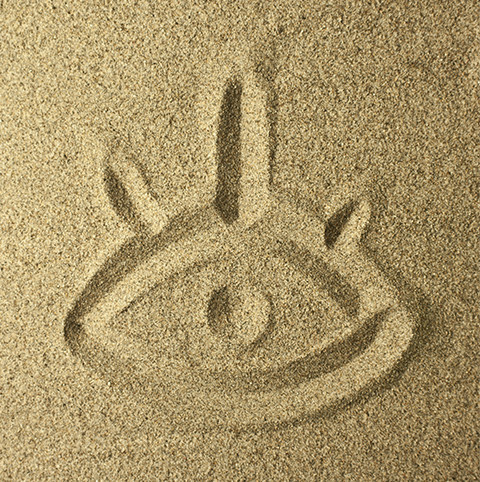 Assuming that they are, we will then perform more detailed tests to determine the shape and curvature of your eyes. With this information, we can find a brand/type of contact lens that is suitable for you. Not all contact lenses are created equal. There are many different types of lenses available for different prescriptions, applications, and eye shapes. During the exam and fitting we will work with you to find the pair that fits you. Once the exam is complete and we know your fitment, we will set you up with a trial pair of lenses. Depending on the trial, we will meet with you a few days or weeks after dispensing to determine their comfort and effectiveness. Finding the right fit can take a few trials, as each person’s eyes are a unique shape. If the first pair isn’t a perfect fit, don’t be dismayed- we will keep working until we find the right pair! What about contacts that correct astigmatism? Toric contact lenses are lenses that are specifically designed to provide maximum vision correction for astigmatism. These lenses have multiple powers in different horizontal and vertical parts of lens. However, due to the way toric lenses correct astigmatism, proper fit is absolutely vital. How much extra maintenance are contact lenses compared to glasses? 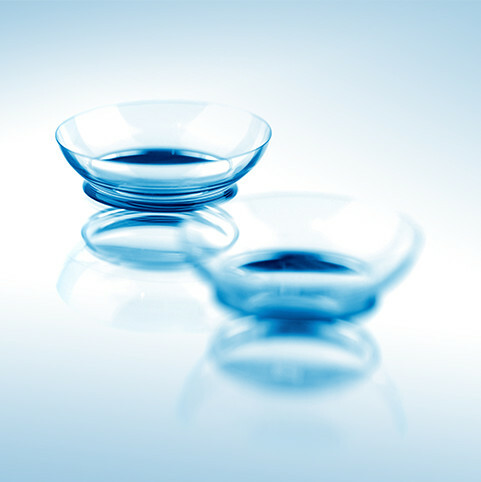 Compared to eyeglasses, contact lenses are much more maintenance. However, while they are more maintenance than eyeglasses, they still aren’t much maintenance. Proper maintenance of contact lenses stems around using them as directed. Ensure that you are cleaning them with the appropriate solution, following your wear cycle, and following your replacement cycle. With contacts, the golden rule is this: follow the directions provided by your optometrist and never use anything other than contact lens solution to clean or store your contacts. Easy peasy! While most people will undergo a 2-4 week adjustment period, contact lenses should never be painful. Why do I have to store my contact lenses in contact lens solution? Using solution to clean/store your lenses ensures they remain sterile, free of bacteria/viruses/fungi, and that no contaminants get in/on them. This keeps comfortable to wear and prevents most of the discomfort people experience with contact lenses (post adjustment period). Can I wear contact lenses when playing sports? How often should I see an optometrist after getting contacts? As with eyeglasses, an annual eye exam is recommended to ensure the proper fit and prescription. Is it hard to put something on my eye? At first it’s certainly awkward, but we’ll help you learn the best way to insert your new lenses. With a bit of time you will barely even notice it! Can I sleep while wearing contact lenses? Unless otherwise directed, no. Some lenses can be worn overnight, though they are the exception as opposed to the rule. Please follow our wear directions for maximum comfort.